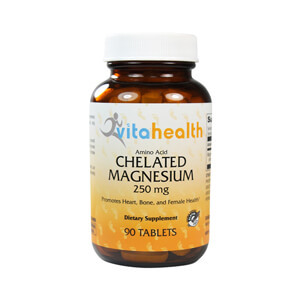 Magnesium plays many roles in supporting overall health. Specifically, magnesium promotes healthy bones and teeth. In addition, it supports the heart, female health, and is involved in energy production. 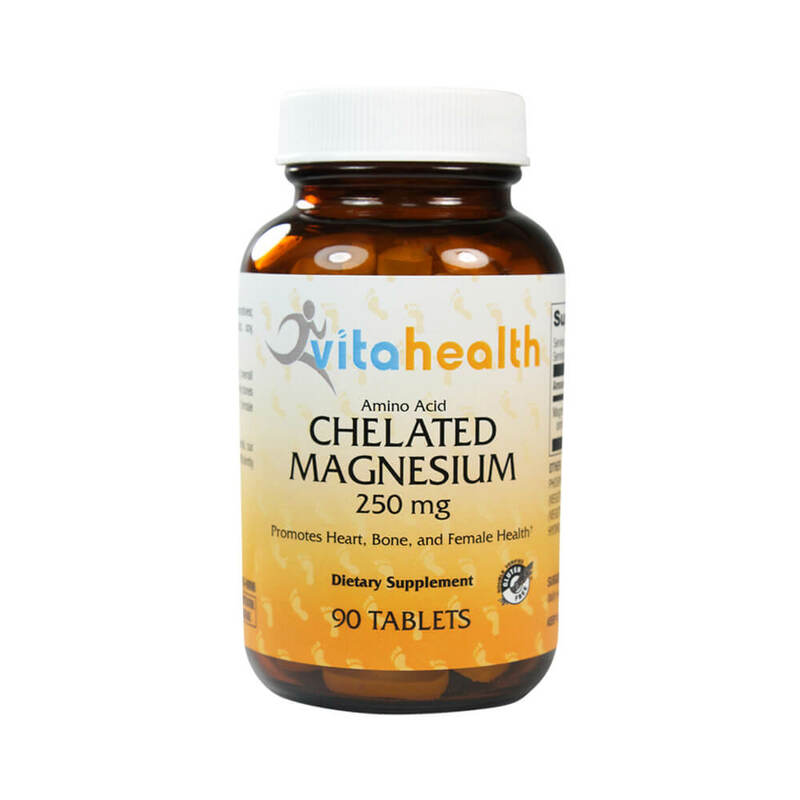 By creating this supplement as a chelated mineral, our Chelated Magnesium is more easily and efficiently absorbed by the body.